Across the vast emptiness known as Space, the infinite blackness can hide many discoveries. 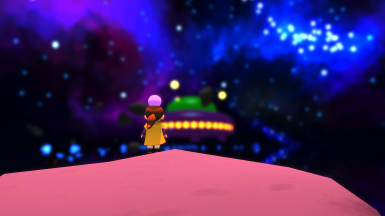 While travelling across the stars the Hat Child came across a wrecked vessel and a Pink Orb in distress. Can the Hat Child rise up and be the hero yet again, and return this sparkling sprout to her family? Across the vast emptiness known as Space, the infinite blackness can hide many discoveries. 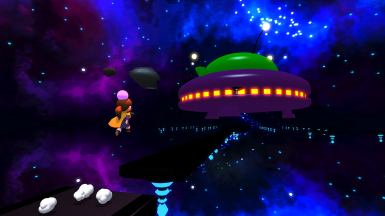 While traveling across the stars the Hat Child came across a wrecked vessel and a Pink Orb in distress. 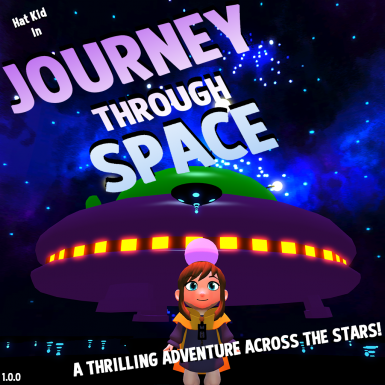 Can the Hat Child rise up and be the hero yet again, and return this sparkling sprout to her family?Platform across perilous asteroids, fix broken machinery, and discover the hidden secrets scattered throughout your Journey Through the Stars? 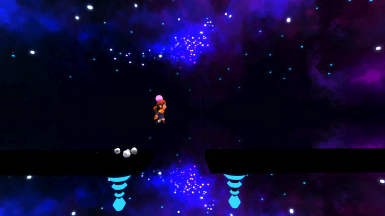 This level was made with single-player in mind, while Co-op won’t outright break the map. 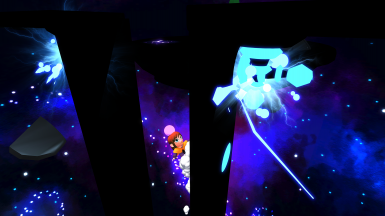 To get the true experience I would recommend going solo.This level was a lot of fun to make, I think space levels have a lot of potential for unique theming and atmosphere so it was great fun to piece this together.I’d love to see your screenshots if you have any!If you encounter any bugs let me know in the comments below. 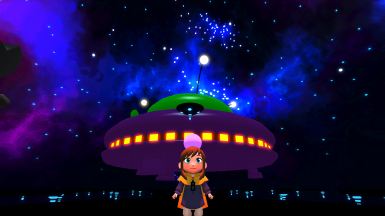 Elsie (LCL) for help with the cutscenes and for play testing. My maps will always be free to play but if you’d like to support me on Patreon Click here﻿.